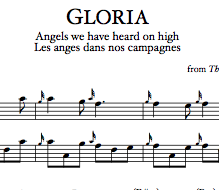 View cart “‘GLORIA’/’Angels we have heard on high’ (downloadable PDF)” has been added to your cart. A traditional North Carolinian 6/8 adapted for Scottish-style pipes. Please see below for more information. A traditional North Carolinian 6/8 sourced from Vaughn Marley and Tinsey Clapp (via Alan Jabbour and Pete Sutherland), and adapted for Scottish-style pipes. 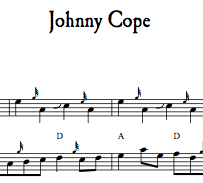 This tune is closely linked to the traditional Scottish jig, ‘The New Rigg’d Ship’, and also appears as an Appalachian hoedown known by the title ‘Green Willis‘. 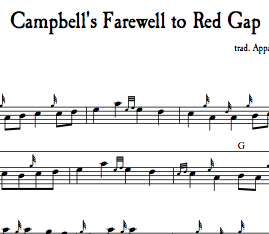 This 6/8 version was featured on The Piper in the Holler album in the key of G-Major, played on a D-whistle. 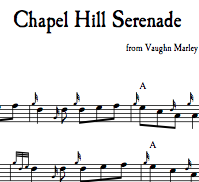 This particular setting is in the pipe-friendly key of D-Major as published in ‘An Appalachian Collection’ tune book. (If played on a D-chanter, it will sound in the same key as the recording.) 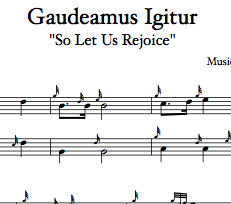 For the version in G (for whistle, etc. ), please see here.